The Beddr SleepTuner brings the insights of a clinical sleep lab into the privacy and comfort of your bedroom. 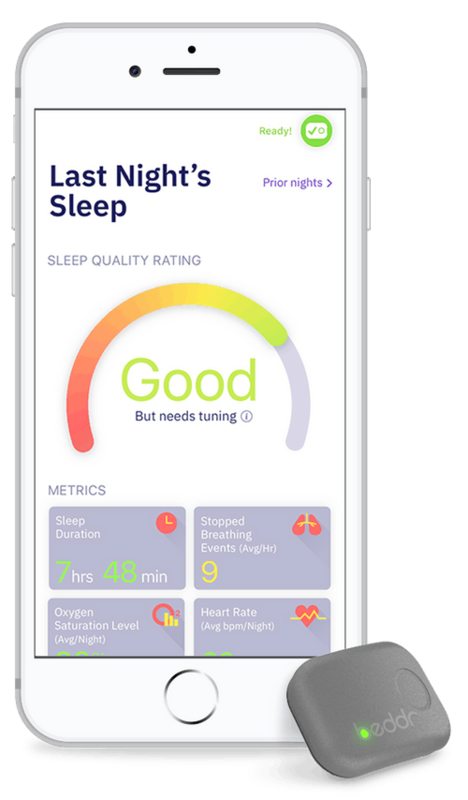 The SleepTuner provides insights about your sleep position, sleep duration, nighttime oxygen saturation levels, and heart rate variability. In addition to all of these metrics, you are provided with a sleep quality rating. We’re here to help explain the different ratings and what they mean for you. The Beddr SleepTuner is the first FDA-registered, clinical grade sleep assessment product available over the counter. 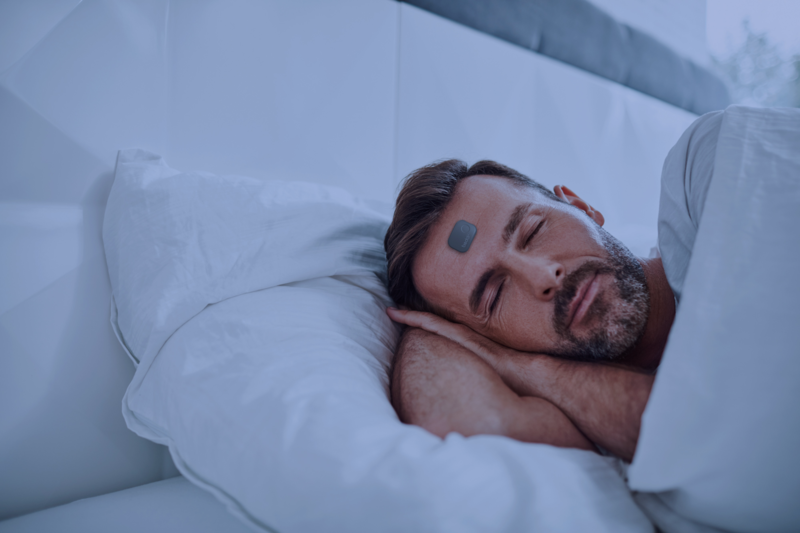 Ultracompact with a featherweight feel, the SleepTuner uses proven sleep science to gather data and metrics while you sleep. The next morning, your Beddr sleep rating combines those separate metrics into a single assessment of Great, Good, Poor and Needs Tuning or Very Poor and Needs Tuning. Let’s explore what each of these sleep ratings mean. If you receive a rating of “Great” from the SleepTuner, nicely done! This means you did not stop breathing while you slept, your sleep duration was in a healthy range and you were taking advantage of the natural advantages that side sleeping has in permitting you to breathe deeply as you sleep. If you get a rating of “Good,” it means your overall sleep quality is good, but there are things you could improve. 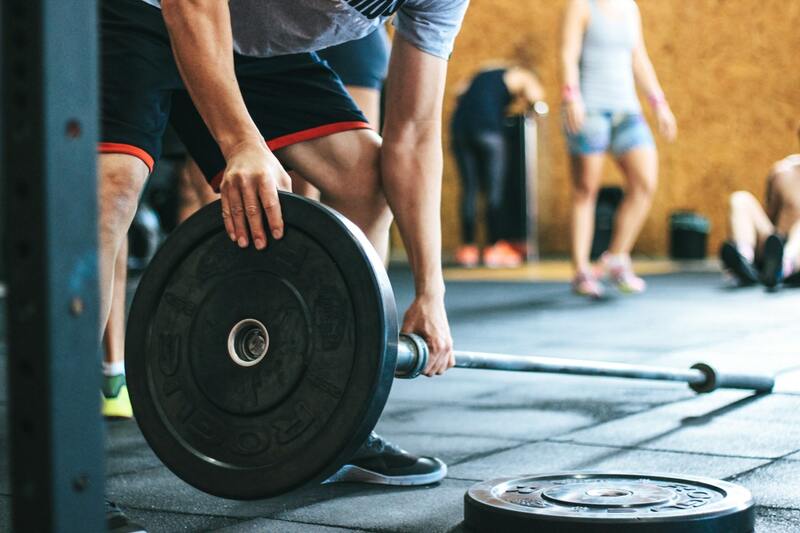 This may mean sleeping longer, spending more time on your side or taking steps to reduce habits that can negatively impact sleep, like drinking alcohol before bed. As you can imagine, if you receive other ratings, like Good But Needs Tuning, Poor and Needs Tuning, and Very Poor and Needs Tuning, the Beddr app will highlight changes to your sleep habits for you to try. No matter what your initial score is, recording future sleep assessments based on Beddr’s insights will help you measure the impact and “tune” your sleep even more. If you receive a rating of Good But Needs Tuning, it’s possible that some of your sleep inputs are not within a normal range but may improve if you follow recommended actions. If you get Poor And Needs Tuning, it’s a step beyond, and it’s likely that several sleep inputs are outside of a healthy range. At this point, sleep tuning may improve your overall sleep quality and consultation with a sleep doctor should be considered. Those that receive a rating of Very Poor And Needs Tuning most likely means that your sleep quality is quite low and will suggest several improvements for a better sleep experience. Your stopped breathing score may suggest you could benefit from a medical evaluation for a sleep disorder. You can still look at each metric individually, but over time, your sleep quality rating will tell you if the choices you are making to improve your sleep health are having a positive impact. Because Beddr encourages you to record your sleep over several nights and measure the impact of changes you make, this simple rating gives you a quick indication if your changes are having a positive impact. Simon Vining is Co-founder and VP of Marketing and Product Development at Beddr. A strong advocate for the customer with an eye for detail, he previously led product for Mint (Intuit) and has also worked at Amazon and Microsoft. Simon holds an MPA from Columbia University and a BA from Hampshire College.